Student government at the University of Florida is widely recognized for being mired in controversy — Greek members are funneled into almost every position in order to maintain power and influence over the university. 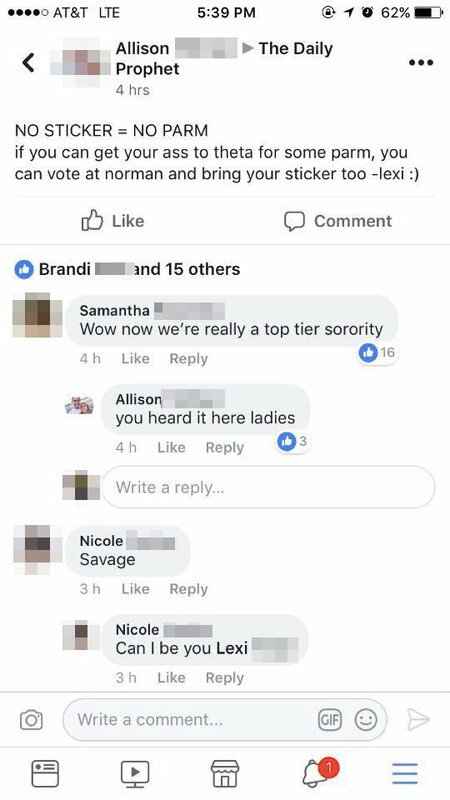 It was only seven years ago that campaign audio leaked that indicated that the Kappa Alpha Theta sorority at the University of Florida offered alcohol for its members to vote in the Student Government election in order to keep Greeks in office, while a different sorority refused to feed its members until they voted. The Tab UF has reached out to Kappa Alpha Theta for comment.